Thinking of having a themed event for a special occasion? 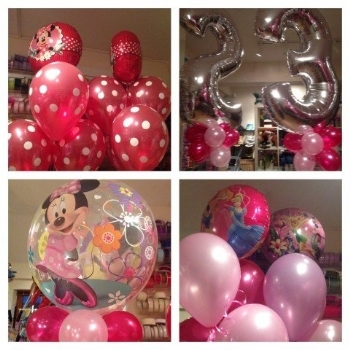 We at Balloon Decor can help create the WOW factor for your party whatever the occasion and help add the finishing touches. These are only examples of themes, can theme can be catered for and decor can be designed to create the perfect atmosphere. If you want to see how we can help with your special occasion, get in touch through the number above or by completing our contact form.